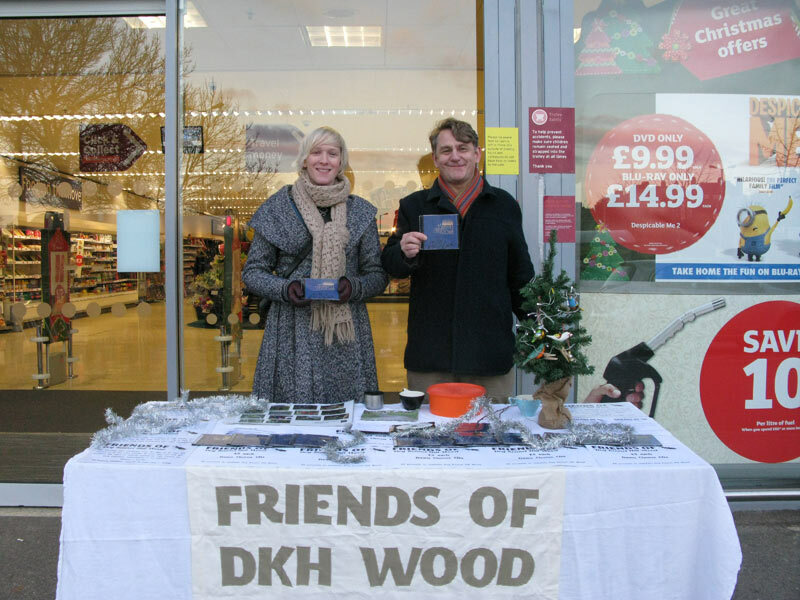 This afternoon the manager of Dog Kennel Hill Sainsburys kindly let us set up a table outside the store and sell our Dawn Chorus CDs. We raised an impressive £89.20 in less than two hours! (The odd number is due to people donating as well as purchasing). Thanks to Andy Dalitis and Alex Lawrence at Sainsburys and to Jonathan Coe and Stephen Govier for their help on the day.